Q: Do you accept walk-ins or do I need an appointment? 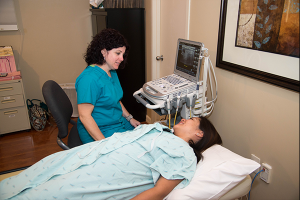 A: If you need an immediate X-ray or an ultrasound, just come by any of our Warwick, RI or surrounding area locations. Aside from cases that require pre-certification from your insurance company, such as a non-emergency CT or MRI, we can accommodate your requests at any time. Q: My doctor recommended another radiology center. Can I still have my testing done at Toll Gate Radiology? A: Of course, the choice is yours. If you have a high insurance deductible, choosing Toll Gate can you save up to 8 times the cost of your exam compared to the same service at the hospital or a large outpatient center. The quality and interpretation of your exam is the same or many times superior, at fraction of the cost. Q: Will I get my results the day of my testing? A: If requested, one or our radiologists will explain your exam and results in detail immediately after completion of your exam. We pride ourselves on empowering you to take control of your health. 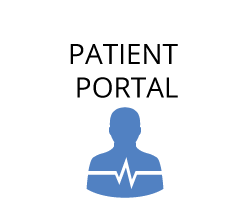 Your doctor typically receives a complete and finalized report within 24 hours. Q: Can I bring a friend or spouse in to the exam with me? A: Yes, we support a safe, comfortable, and pleasant experience. A: Whatever you are wearing that day. It does not matter since you will change into a comfortable gown prior to your exam. Q: Does the diagnostic exam hurt? A: No, aside from a slight pinprick you may feel during placement of an intravenous line if you require contrast for your CT exam. All other diagnostic exams are completely painless. For patients that require image-guided biopsy and pain management procedures, please call us and talk to one of our radiologists or technologists. Q: My doctor needs a copy of my exam. How do I do that? A: The day of your exam, you can request a complimentary CD copy before leaving. It only takes a few minutes. If requesting afterwards, call our office (401-738-3101) to obtain a complimentary CD copy. Additional CD copies of your exam can be acquired at an additional fee. There is typically a fee for film copies as well. To avoid all fees, you and your doctor can permanently, safely, and securely access your studies free of charge online (see our patient portal). For over four decades, Toll Gate Radiology (TGR) has been the preferred provider for a full spectrum of state-of-the-art diagnostic imaging services. 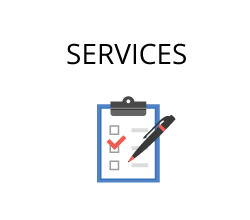 Save time by downloading our patient forms, find helpful links, see the insurance plans we accept, and get directions to our offices. 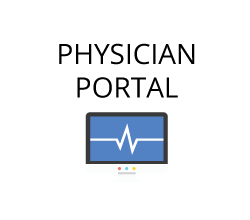 As a physician or clinician, you can access your patient’s encrypted diagnostic images and reports on our secure portal. With our experienced radiology staff, a comfortable environment, and state-of-the-art facilities, if you need any type of imaging, call Toll Gate Radiology first. 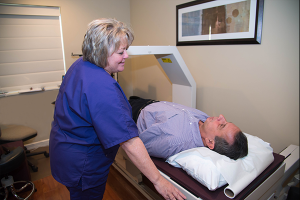 We’ve focused exclusively on radiology for over 40 years. All our radiologists are board-certified. 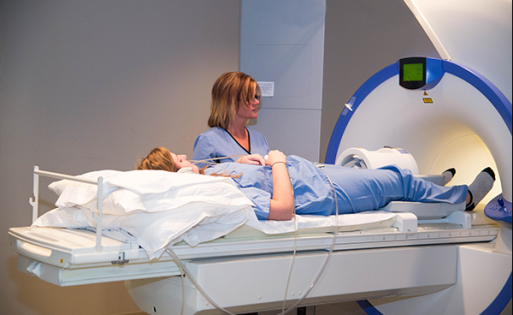 We provide state-of-the-art diagnostic imaging services. We are a local, physician-owned business. We accept most insurance plans, including Medicare. We deliver fast reports with accurate images.